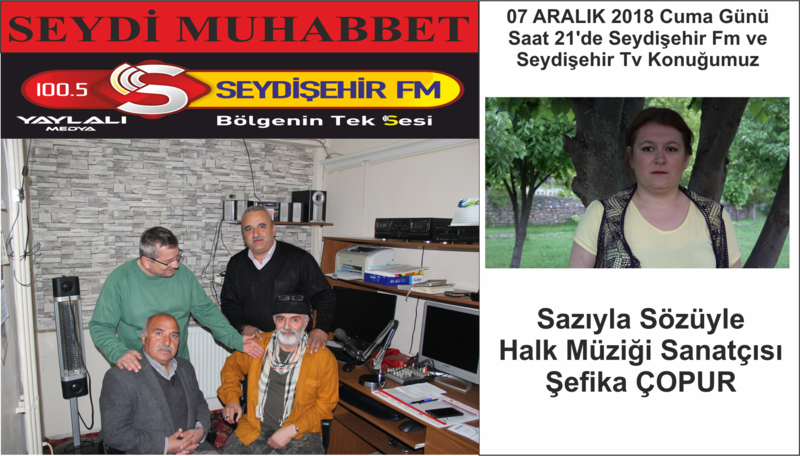 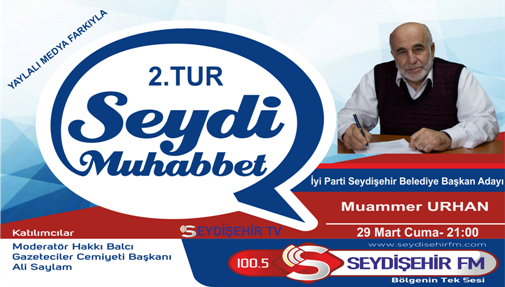 7 ARALIK 2018 CUMA GÜNÜ SAAT 21'DE SEYDİŞEHİR FM DE RADYO PROGRAMI OLARAK YAYINLANACAK OLAN SEYDİ MUHABBET PROGRAMI TV YAYINI OLARAK İSE FACEBOOK TA seydisehir.fm SAYFASINDA AYNI ANDA YOUTUBE/YAYLALIMEDYA SAYFASINDA CANLI TV YAYINI OLARAK SİZLERLE BULUŞMAYA DEVAM EDİYOR. 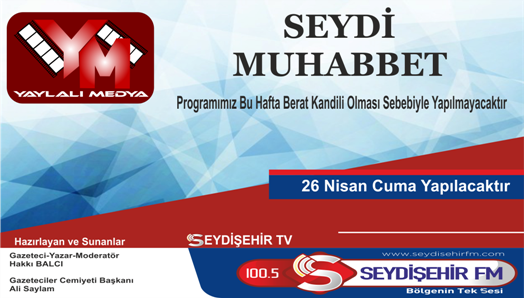 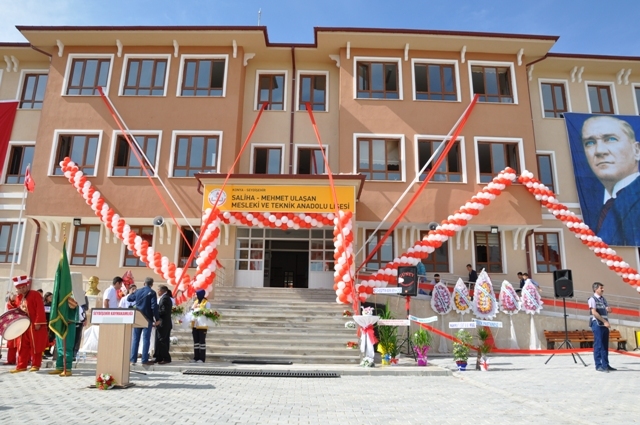 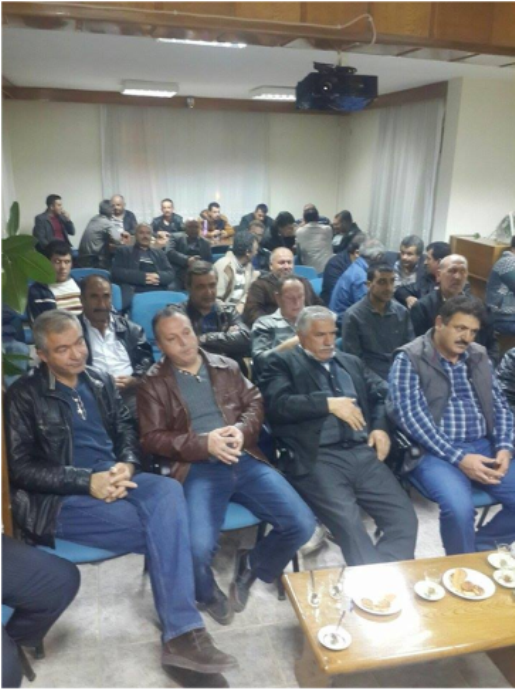 BU CUMA AKŞAMI PROGRAM KONUĞUMUZ SAZIYLA SÖZÜYLE HALK MÜZİĞİ SANATÇISI ŞEFİKA ÇOPUR OLACAKTIR. 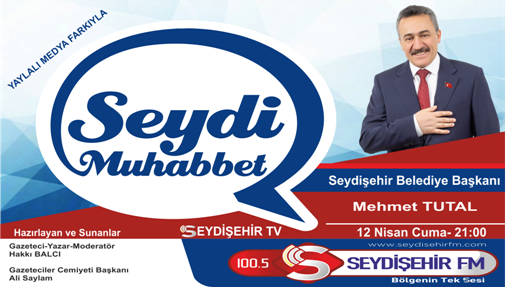 PROGRAMIMIZI KAÇIRMAYIN. 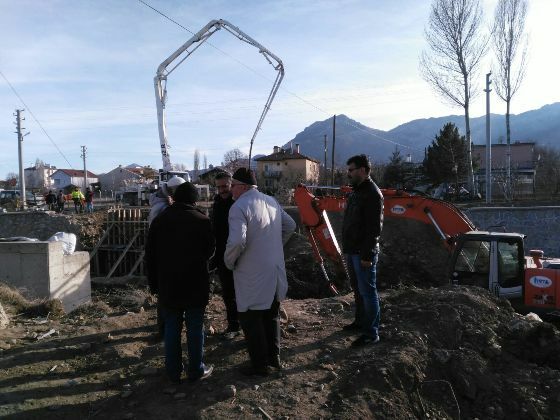 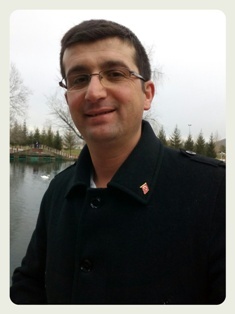 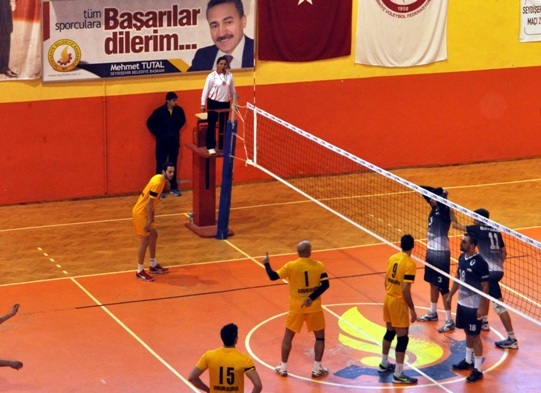 SORU SORMAK İSTEYENLER CANLI YAYIN ESNASINDA seydisehir YAZIP BOŞLUK BIRAKTIKTAN SONRA MESAJLARINI YAZARAK 3969 A GÖNDEREBİLİRLER.